Some People Have All The Fun - Be One! We supply Motorbike Lessons in Dublin, Kildare or in Meath to suit your level of motorbike experience. 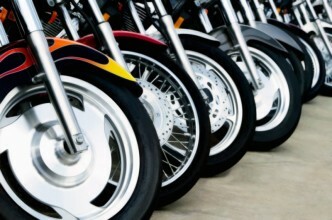 Many of our Motorbike Training courses can be tailored to your requirements. 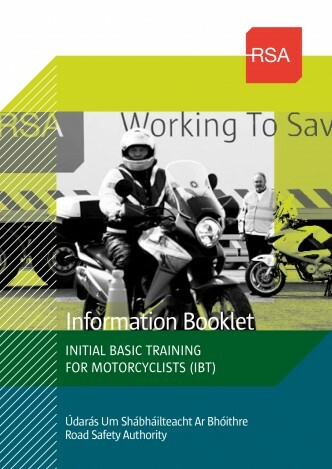 We supply Motorcycle lessons, Motorbike IBT courses and Motorcycle Pre-Test Lessons. School bikes can be hired for all IBT courses, motorcycle pre-test lessons and motorbike tests. On A Motorcycle - You'd Be Home By Now! If you're an absolute beginner have a look at the IBT Courses section,. 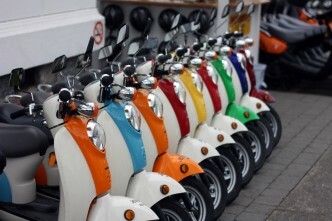 From December 2010 IBT (initial basic training) became mandatory in Ireland for all motorcycle and scooter riders. 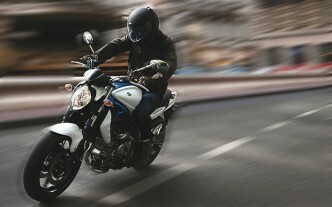 These rules have been updated again Jan 2013 along with a major update of motorcycle licence categories. You'll find information under the New Licencing Laws section If you're facing into the Motorcycle Driving Test you'll find information about out Motorcycle Pretest Courses on the Motorcycle Courses. We cover the routes for Tallaght Finglas, Naas and Navan. We have a section in there too for Advanced Rider Training. So whether you’re looking for Beginner Motorbike Lessons, or to learn the mysteries of Advanced Motorbike Training give us a call or drop us an email we’re always happy to talk bikes.